Nice – thanks for that review! To clarify a couple of things: Yes, all our 50cl lines are back-sweetened. This is by far the most common method of making bottled cider – obviously it requires that the cider is either sterile filtered or pasteurised as well to prevent re-fermentation. The only real alternative for a non-dry cider is to somehow arrest fermentation early. I guess this is sometimes done by filtration/pasteurisation but we don’t feel the results are at all good. Fermentation can also be stopped by the keeving process – this is how we make our Special Reserve, which is what I would call a ‘natural’ medium. 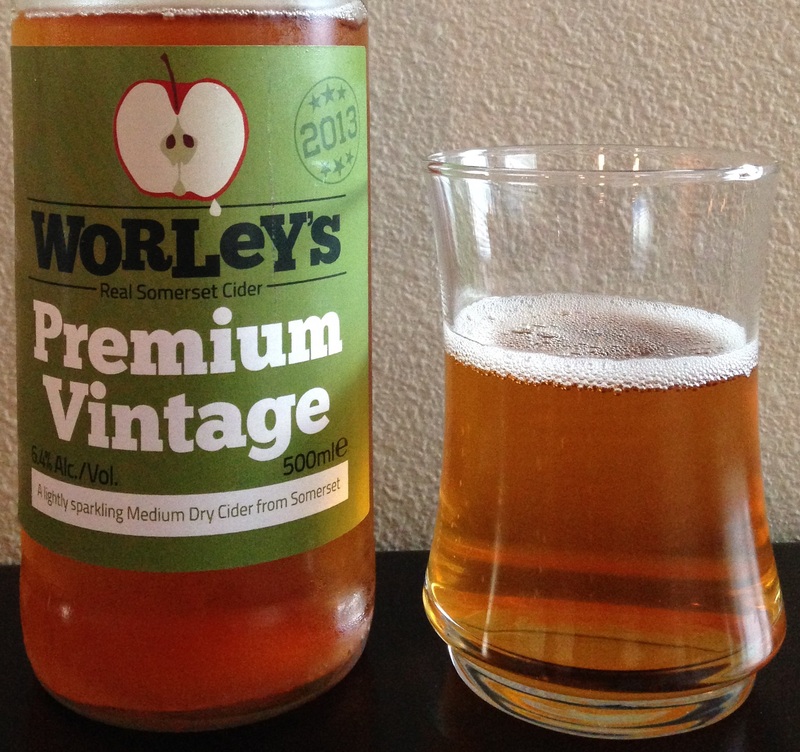 However, as these keeved ciders are bottle-conditioned but are required to remain sweet, they need to be bottled in glass with a high pressure rating and closed with a wired-down cork. Standard 50cl bottles are far too weak and a crown cap wouldn’t stand the pressure. 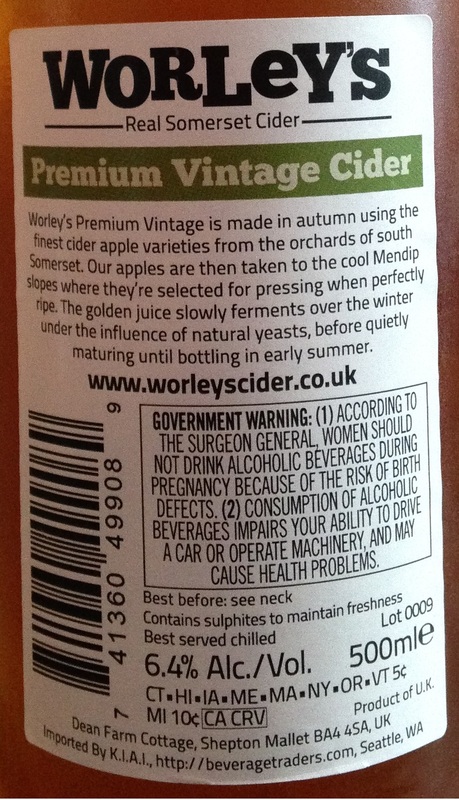 And again you’re right – we don’t currently oak-age our ciders, but you are right there are ‘oaky’ notes from the nature of the tannins in the apple varieties in this particular blend. 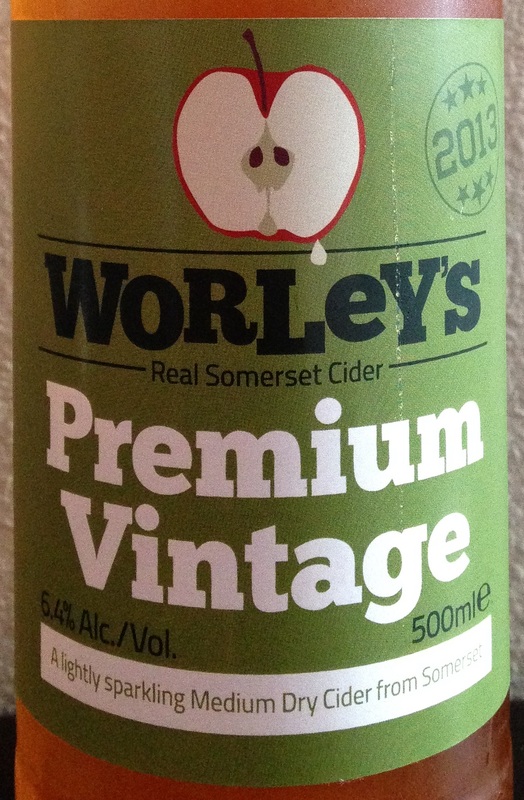 One further point, Premium Vintage has been re-branded during 2015 to bring our bottled cider brands into line with our domestic draught cider lines. This cider is now called Red Hen and should be available in the US from early 2016. Neil – Thanks for reading, and for all the great additional info! Nice write up! I’ll definately be seeking this out. Also, it’s always cool when the maker replies personally!